This workshop covers narrative structure, animation and cinematography through a range of activities and projects. A Zoetrope is an animation device that produces the illusion of motion by displaying a sequence of drawings. The first ten minutes will be a demonstration of some different Zoetrope animations and a quick example of creating one. 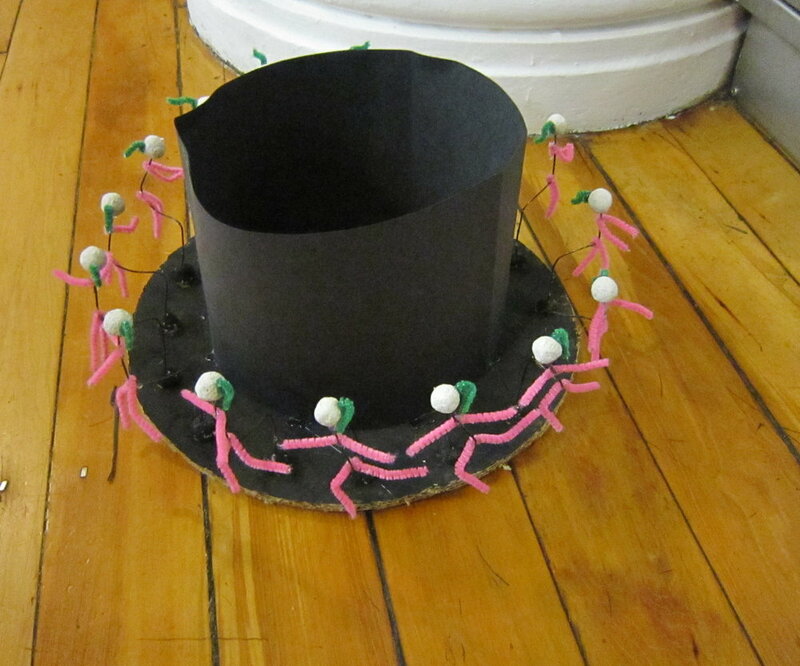 Then for the next 25 minutes, each student will create their own Zoetrope animations. The final 10 minutes will be an opportunity for the class to view each creation. 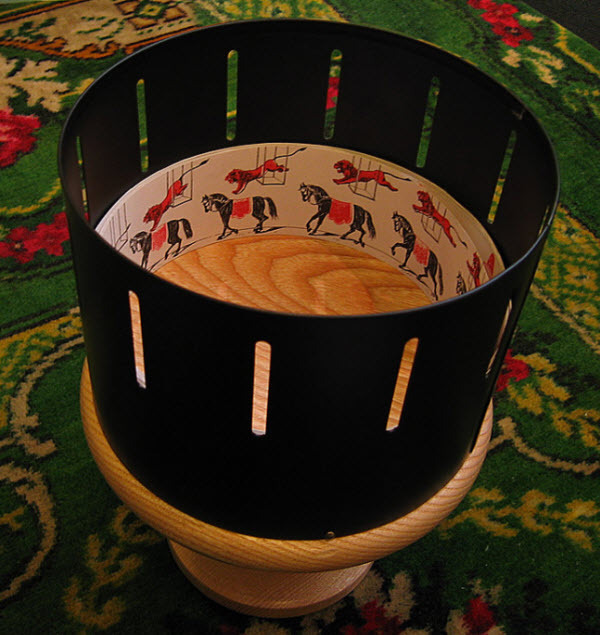 We will also provide worksheets on how to create the Zoetrope device at home from simple materials should any of the students want to continue creating animations in this way in their free time.